The shelves are supplied by individual elements; they can be assembled in different compositions by the end user. They are suitable especially for big facilities but also for little areas. There are different versions: interlocking shelving, bolt shelving, and modular system MP4 shelving. For each shelving there are several elements. 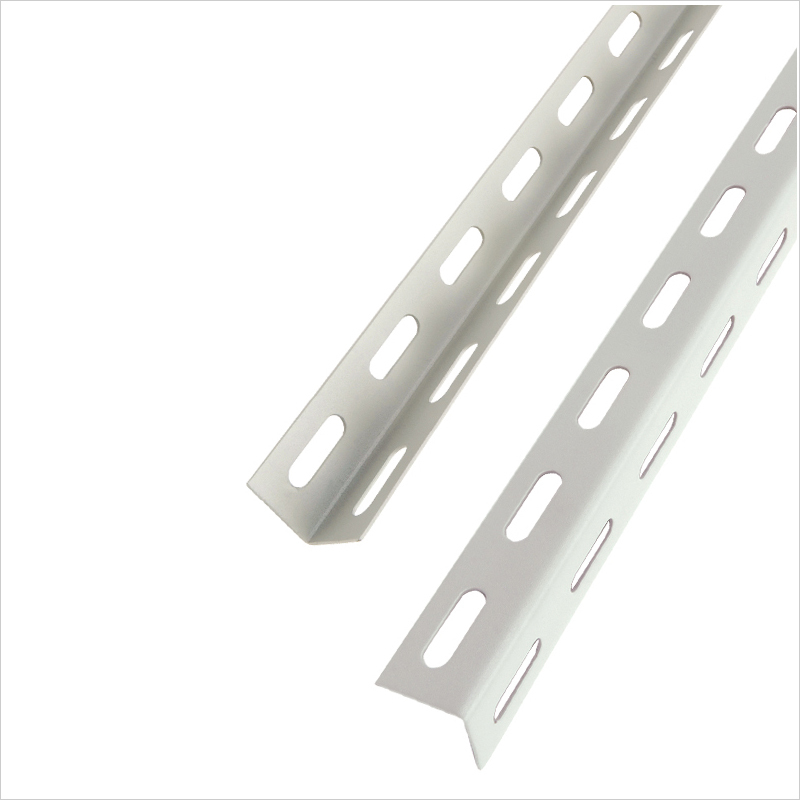 The interlocking shelving is suitable for archiving or setting up warehouses. It is versatile and robust; it can be assembled in multiple combinations ensuring the biggest flexibility. It doesn’t need specific tools and bolts for the assembly. The basic configuration requires the use of: uprights, crosspieces, unified shelves, hooks and feet. 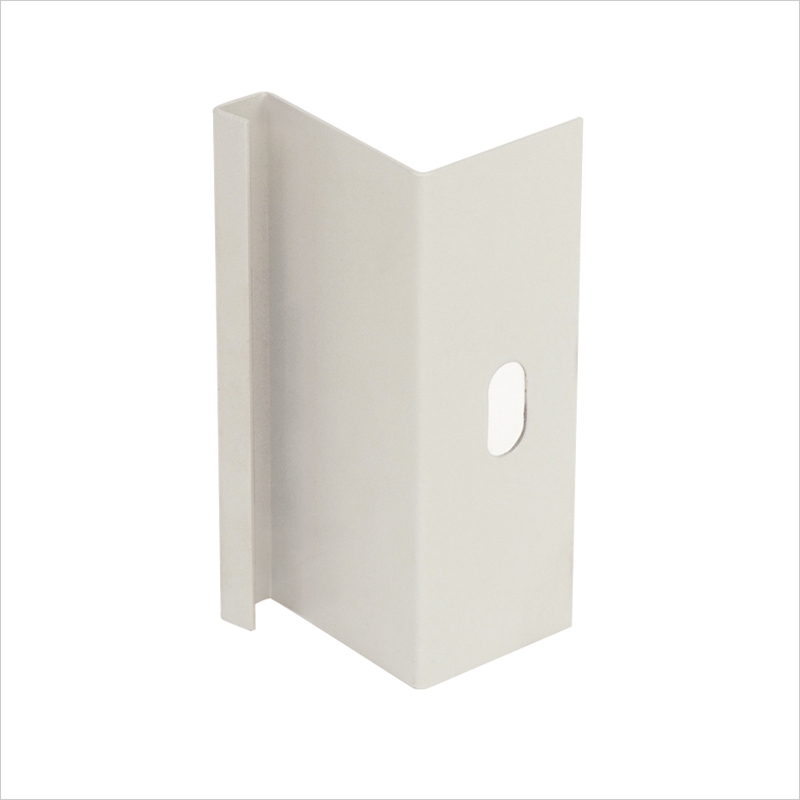 Using the connecting bracket, the shelving supports the storage box. The uprights determine the height, the cross-pieces the depth. The modular bolt shelving is assembled in different combinations easily. 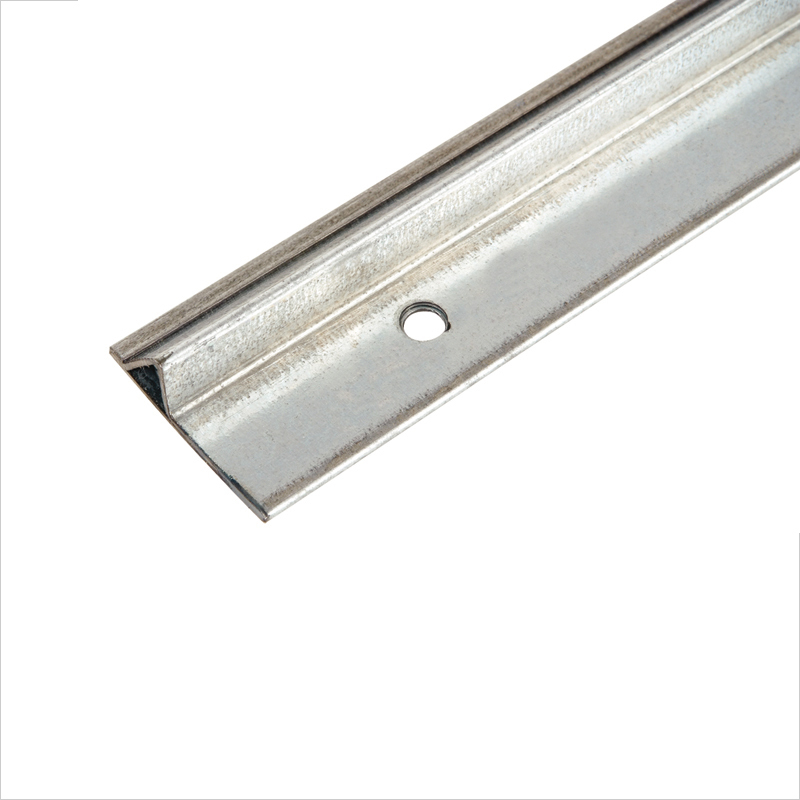 Three type of steel angle can be used: A35, A40, or A55. 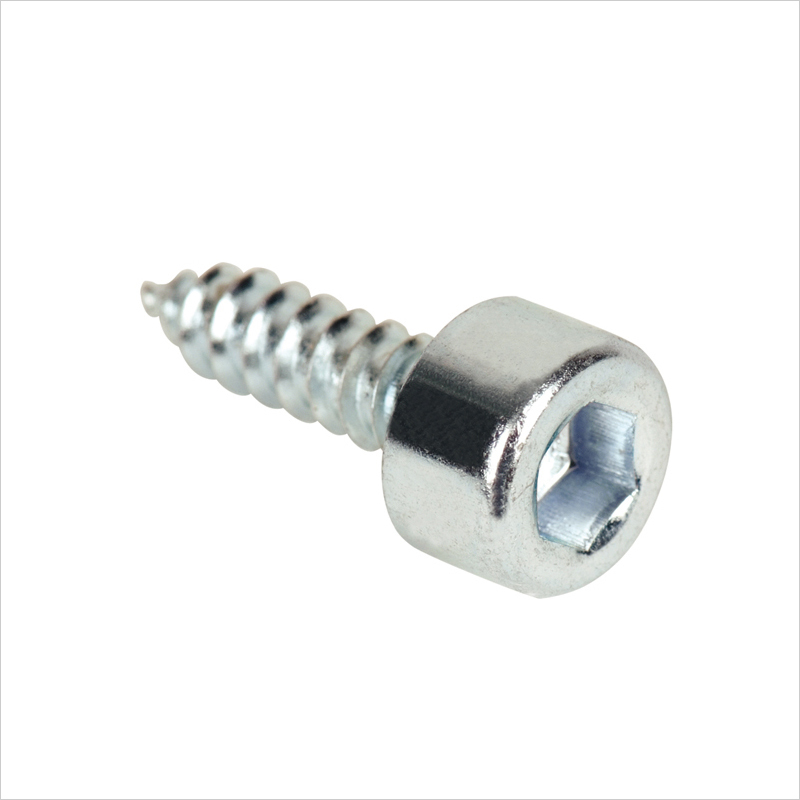 The bolts are zinc-coated and they include a nut. Steel angles determine the height of the shelving, whereas the selected shelf defines the depth. 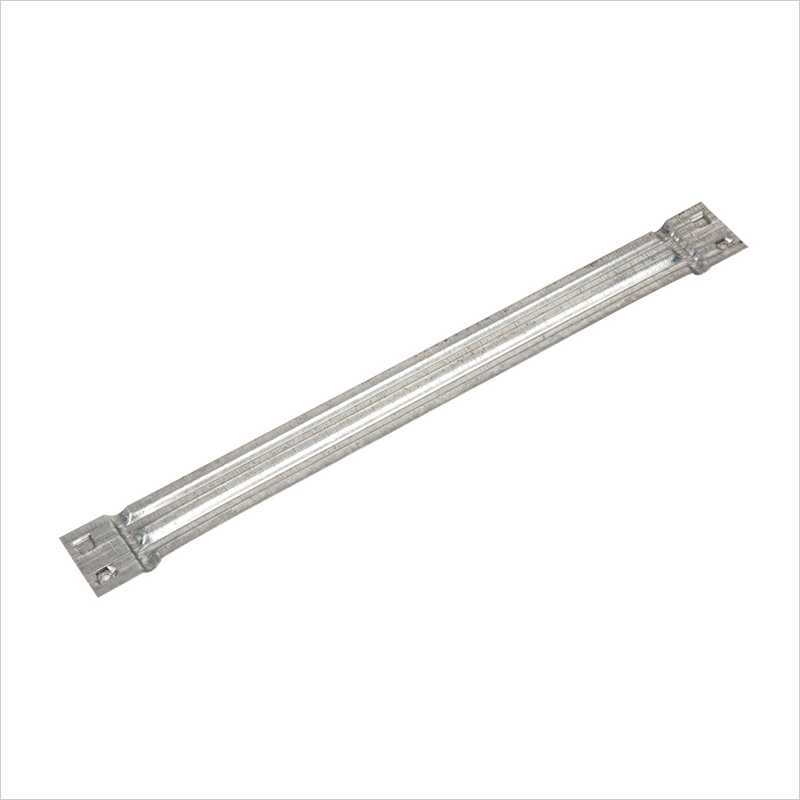 The payload depends on the type of steel angle and shelf. 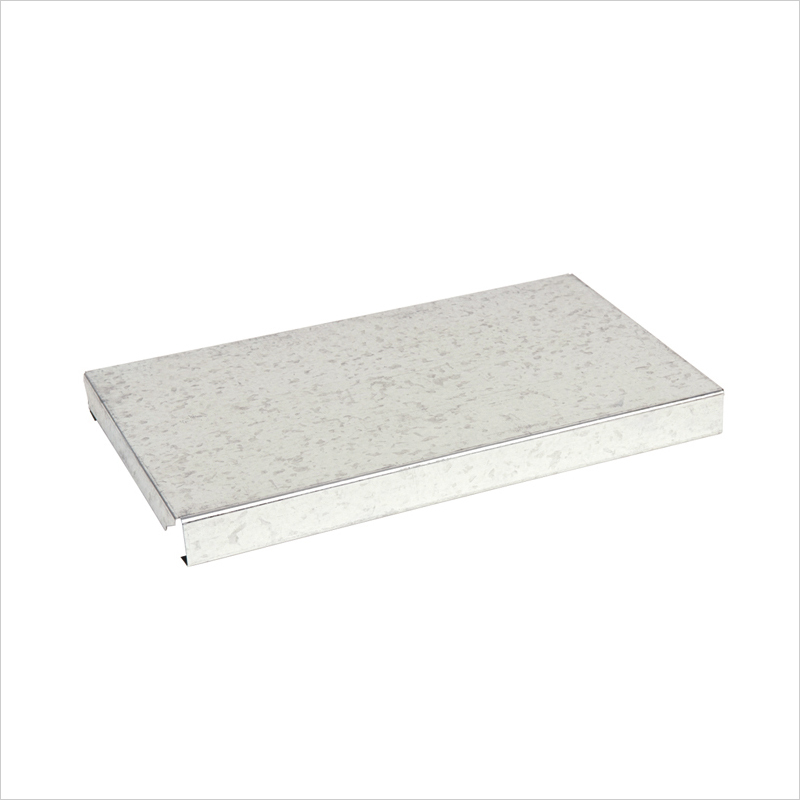 Realized by press-formed or cold-formed sheet steel. This type of shelving is characterized by different elements that determine a high coefficient of modularity. 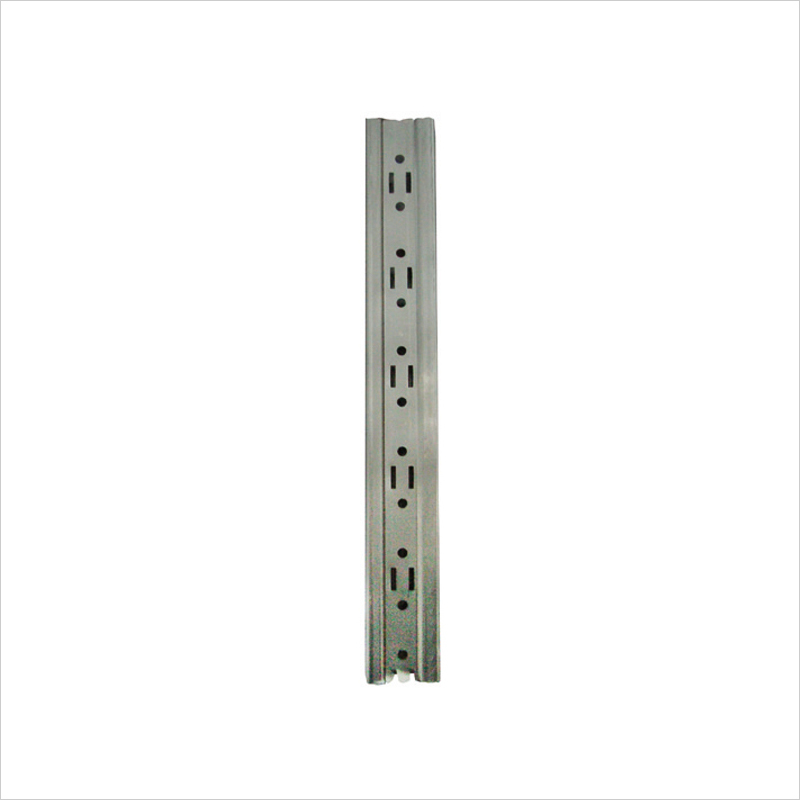 The basic structure of an MP4 shelf is composed of a pair of shoulders, from the rails, MP4 unified shelves. Alternatively: tiles, feet and self-tapping screws. The shoulder is supplied unassembled and consists of: uprights, crosspieces, diagonal braces (also distributed individually). 1. Before starting assembly, please check the physical integrity of all components. 2. Align the shelving in the direction of depths and lengths. 3. The perpendicular deviation must not exceed 1 / 200th of the shelving height and length. 4. 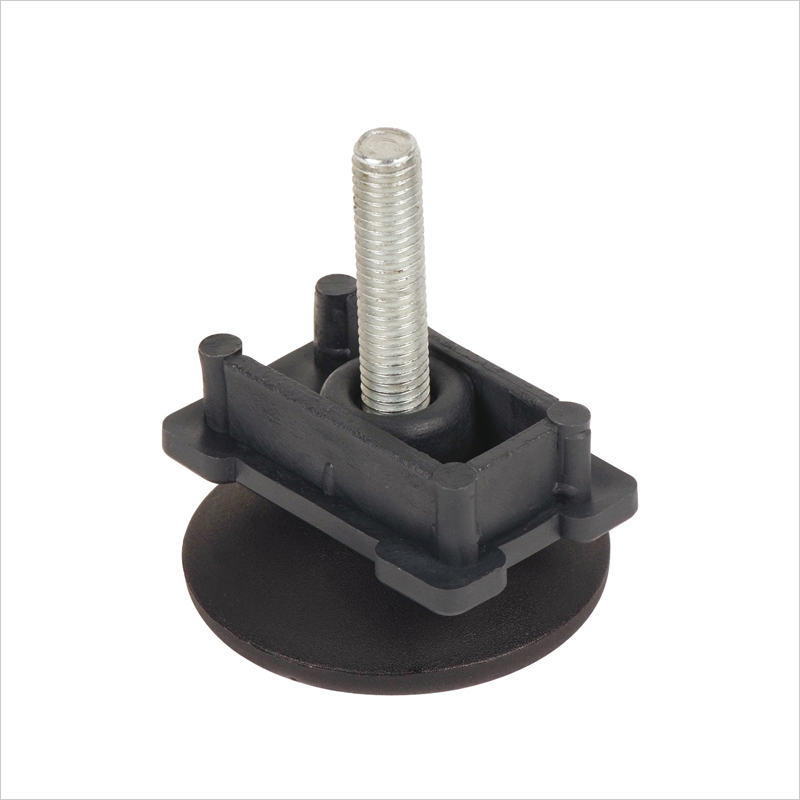 In case of installation on a floor not perfectly leveled, please prepare suitable shims under the shelving feet, to ensure correct leveling of the same. 5. The shelves must have the uprights / angles fixed to the wall (by means of anchor bolts) at the upper end of the same. 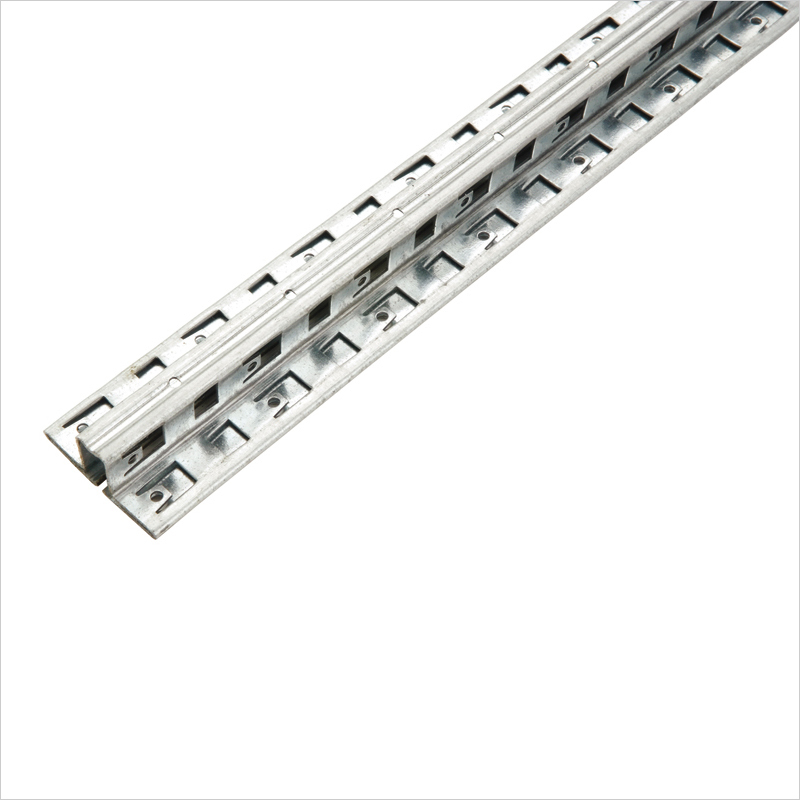 In case of installation of multi-corridor systems, a series of reinforcing elements must be provided between one shelf and another that prevent transverse movements in the two directions of the shelves. 6. Fixing the shelves to the corners must be done by bolting the shelf to the provided 8 points. 7. In case of installation in areas where lifting means are to be carried out (forklift trucks / transpallets), we advise you to provide anchors to the floor and the protections in order to avoid accidental collisions with the elements of the structure. 8. The shelves must be loaded, proceeding from bottom to the top, with a uniform weight distribution (uniformly distributed load). 9. People must not climb or lean on shelving with ladders or other tools. 10. In case of transverse (random or accidental) impacts on the structure, please check that the prescription of point 3 is still respected. Otherwise, please take prompt action to restore correct alignment. 11. It is important to check periodically that the above requirements are complied with in order to avoid dangerous situations, caused by anomalies that can not be found during normal use of the shelves. They are made of press-formed or cold-formed sheet steel with surface finish coating after phospho-degreasing pre-treatment by iron phosphates in protection and preparation for the final cross-linked varnishing in a continuous furnace at 160/180 C. The standard colour is RAL 7035 grey. 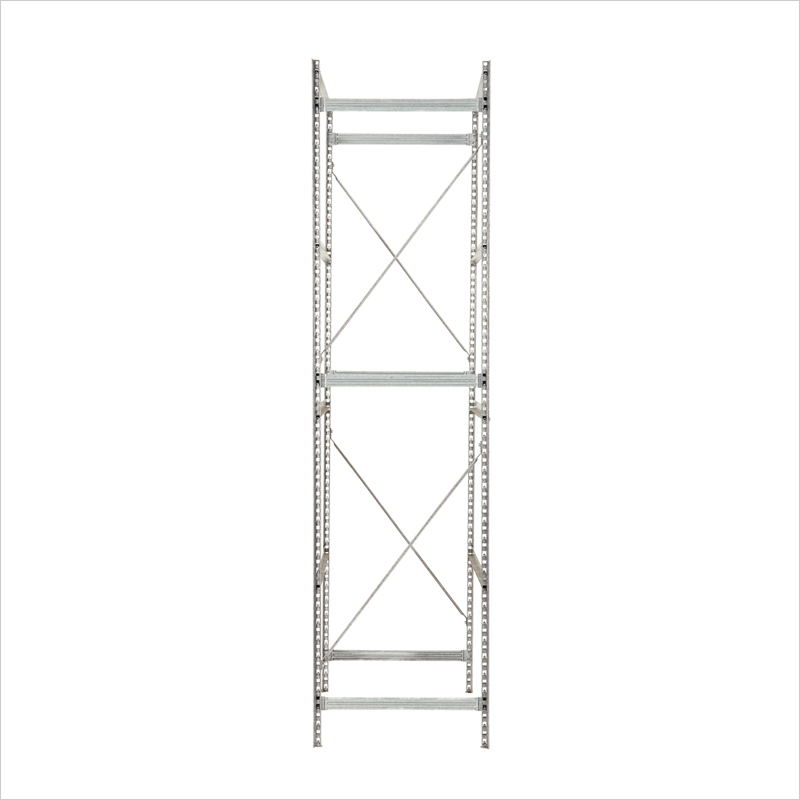 Mp4 shelving is in galvanized sheet steel. It is with or without support; it has the third fold that increases safety and resistance. The shelf is clinched in its four corners. It is wrapped in 5-piece per unit film. 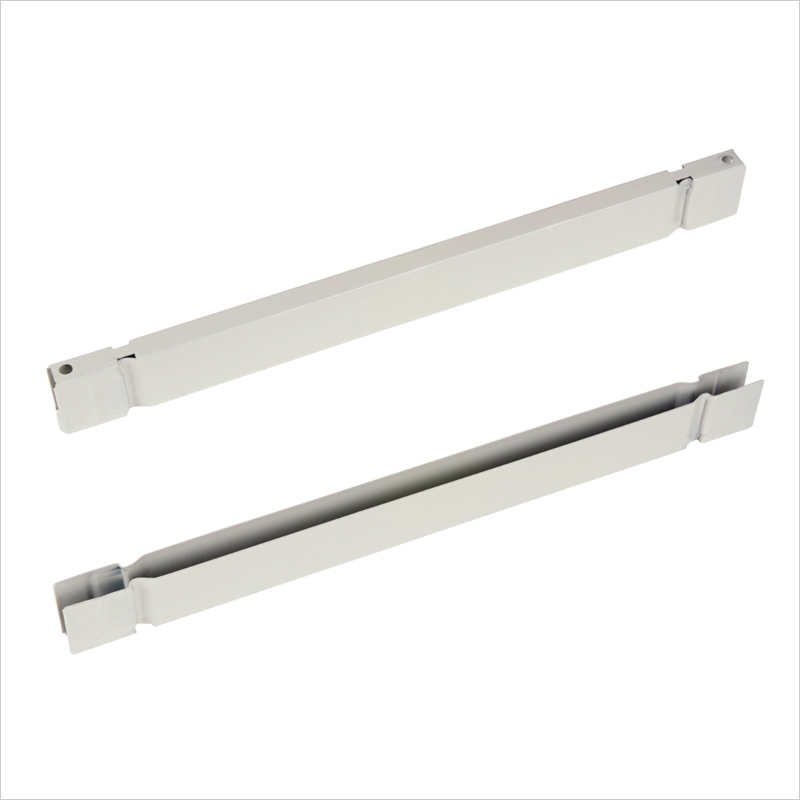 Packaging 5 pieces; Maximum capacity per upright is 500 kg; thickness 1,0 mm. It determines the height of the shelving. Section: 4,5 x 2,5 mm. It determines the depth of shelving. 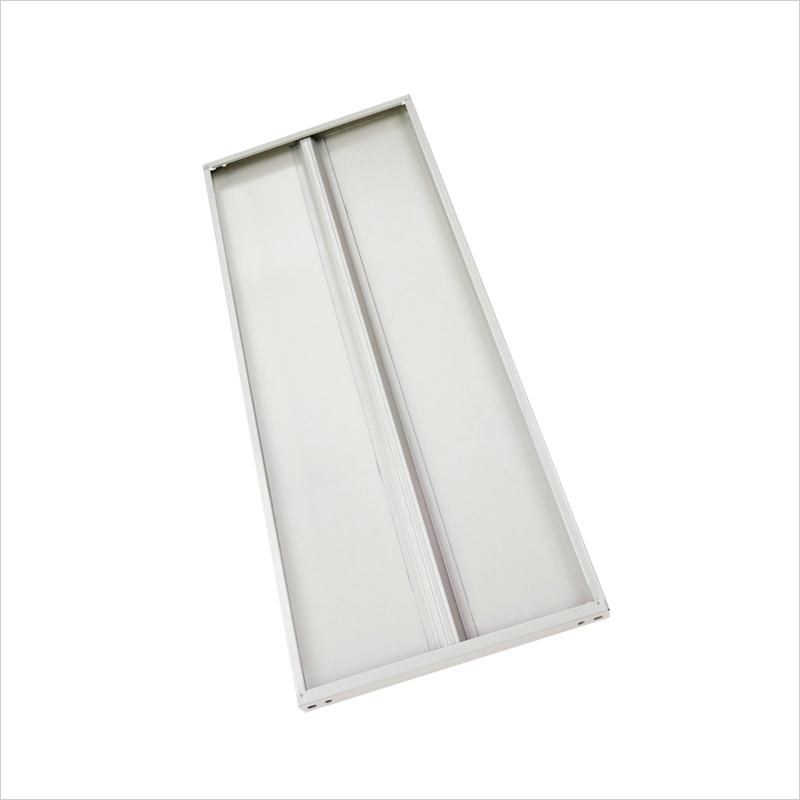 Packaging 5 pieces: maximum capacity per upright is 500 kg; thickness 1,0 mm. 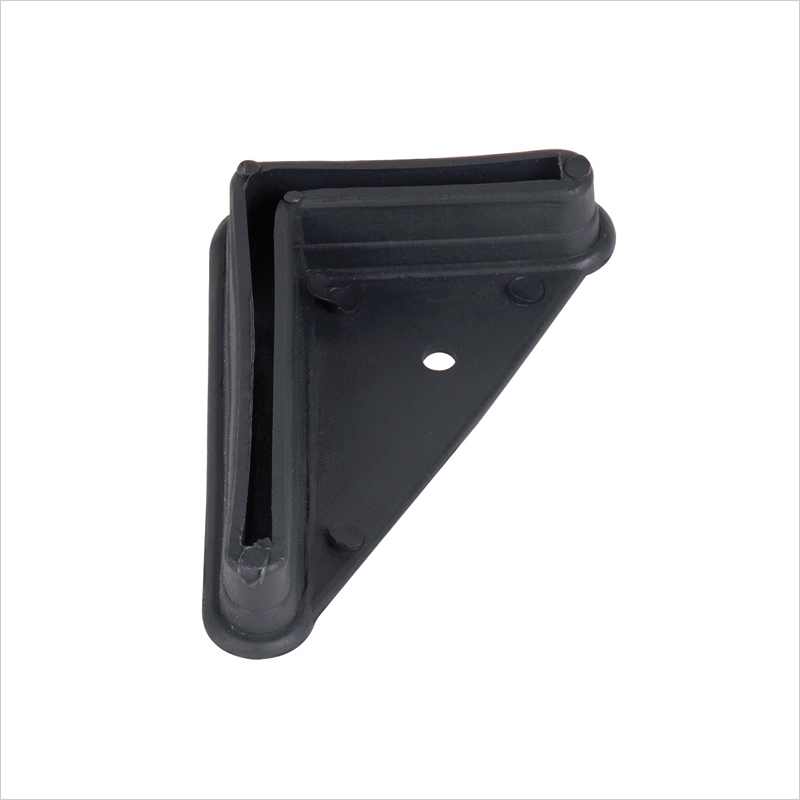 Support for the container accessory. Greater stability of the structure. 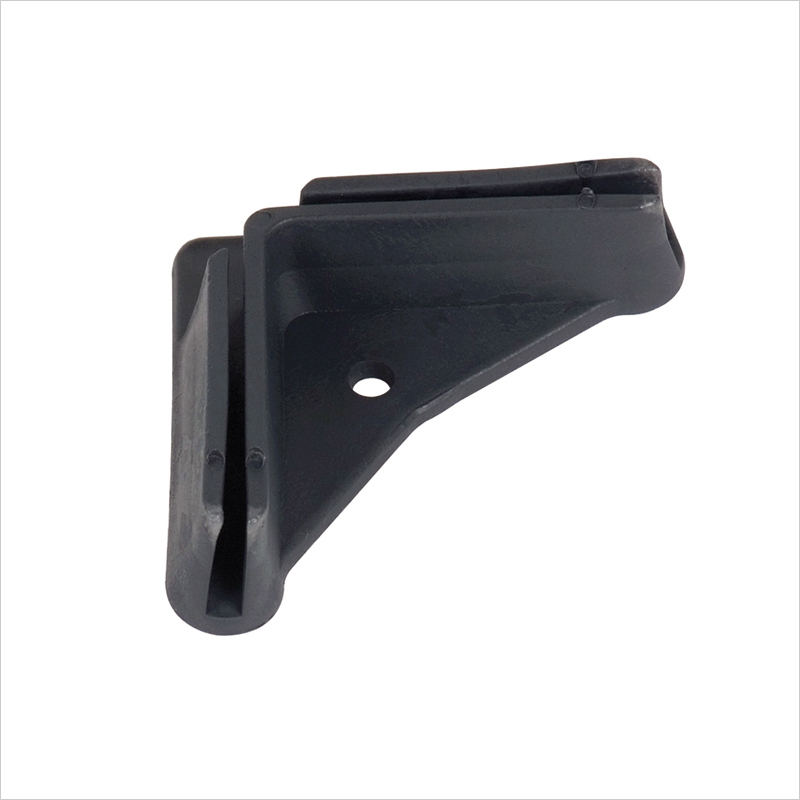 Packaging 10 pieces: maximum capacity per steel angle is 350 kg; thickness 1,8 mm. It determines the height of the shelving. 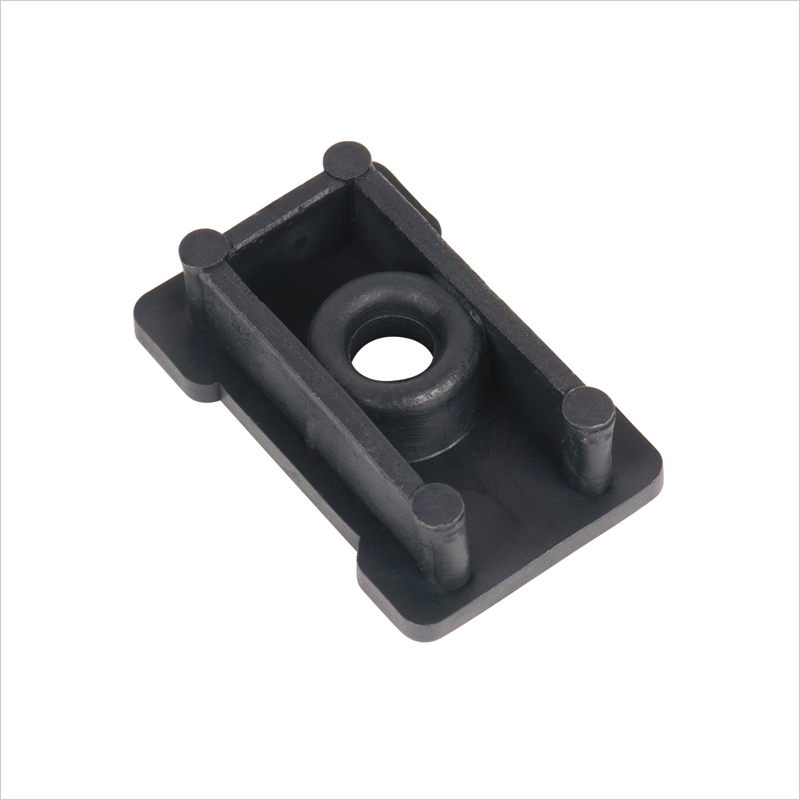 Packaging 10 pieces: maximum capacity per steel angle is 400 kg; thickness 1,8 mm. It determines the height of the shelving. 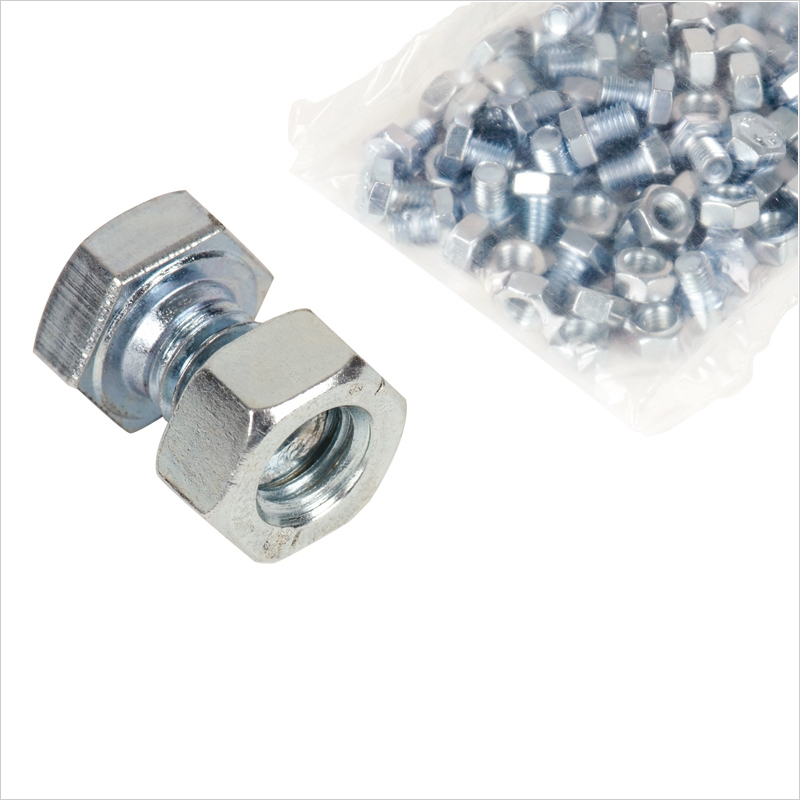 Nut and zinc-coated screw; packaging 40 pieces. Packaging 10 pieces: maximum capacity per upright is 350 kg; thickness 1,8 mm. It determines the height of the shelving. it is composed of a pair of uprights connected to each other by interlocking crosspieces and screwed diagonal braces. Maximum capacity per upright is 1.500 kg. 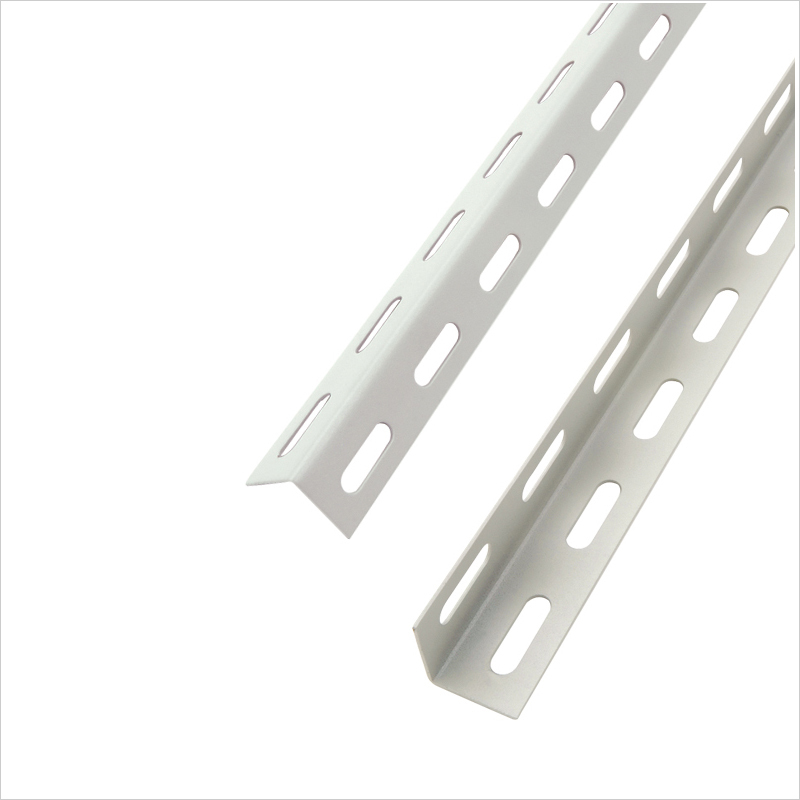 Diagonal braces allow the bracing of the assemblable structure for shelves. 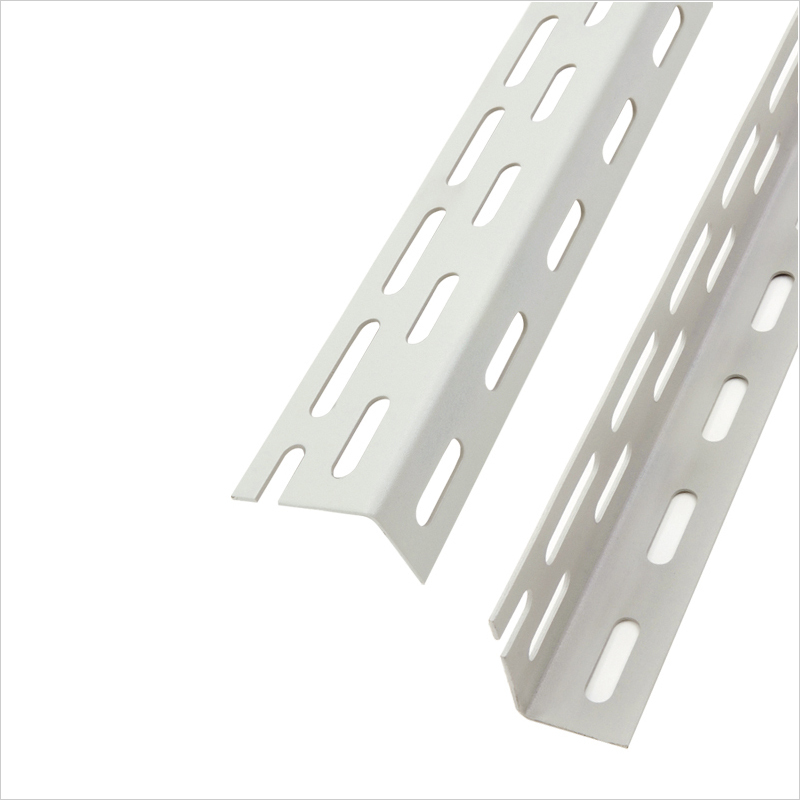 They allow housing of shelves and tile elements; thickness is 1 mm. 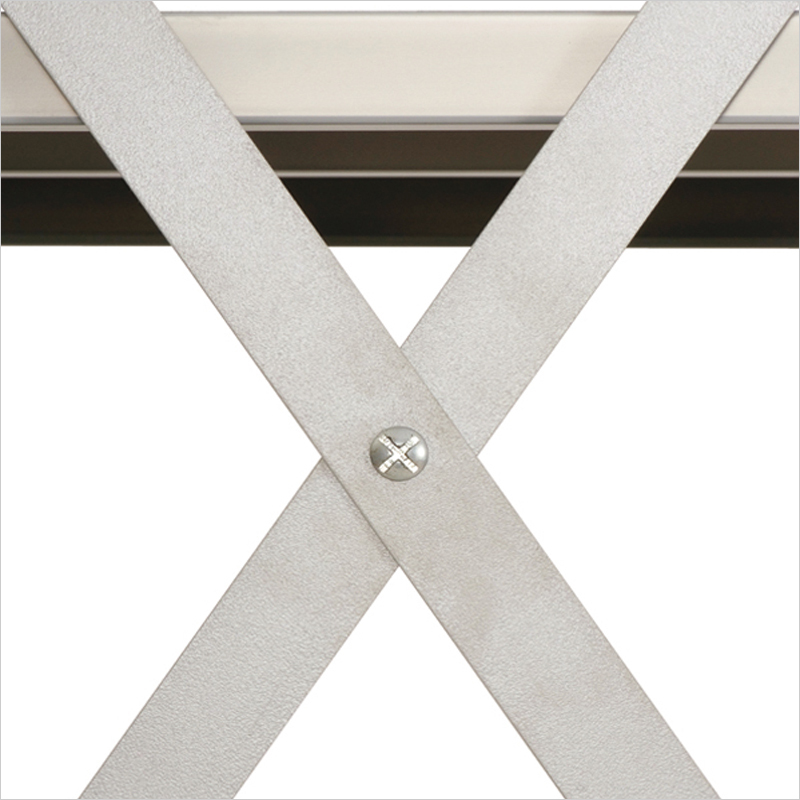 In zinc-coated steel, they allow fixing to the floor. 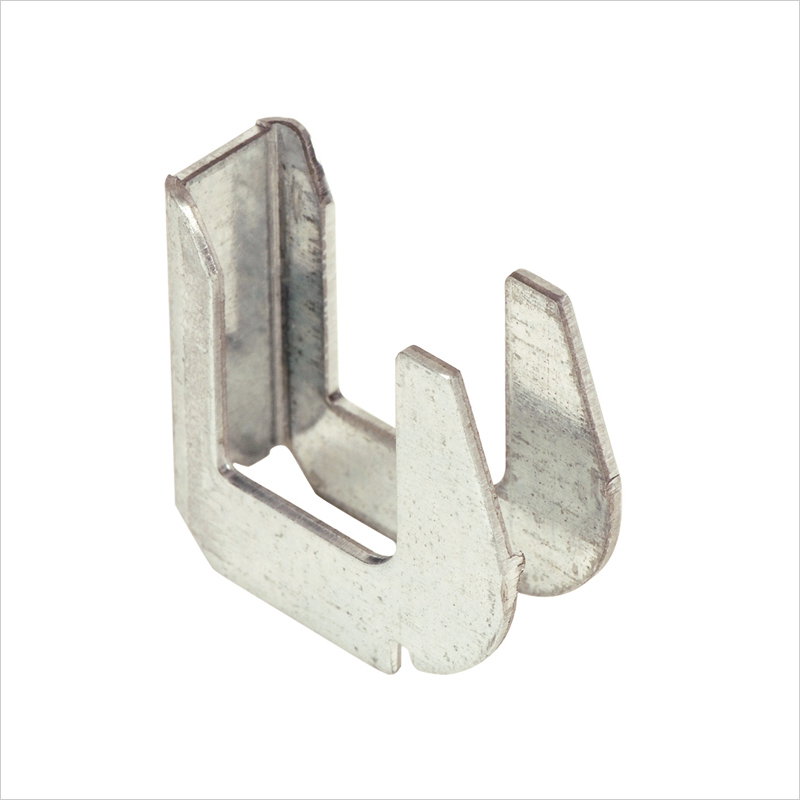 In zinc-coated steel 4,8 x 1,6 mm; packaging 100 pieces. Allows the table top in the assemblable structure for shelves. 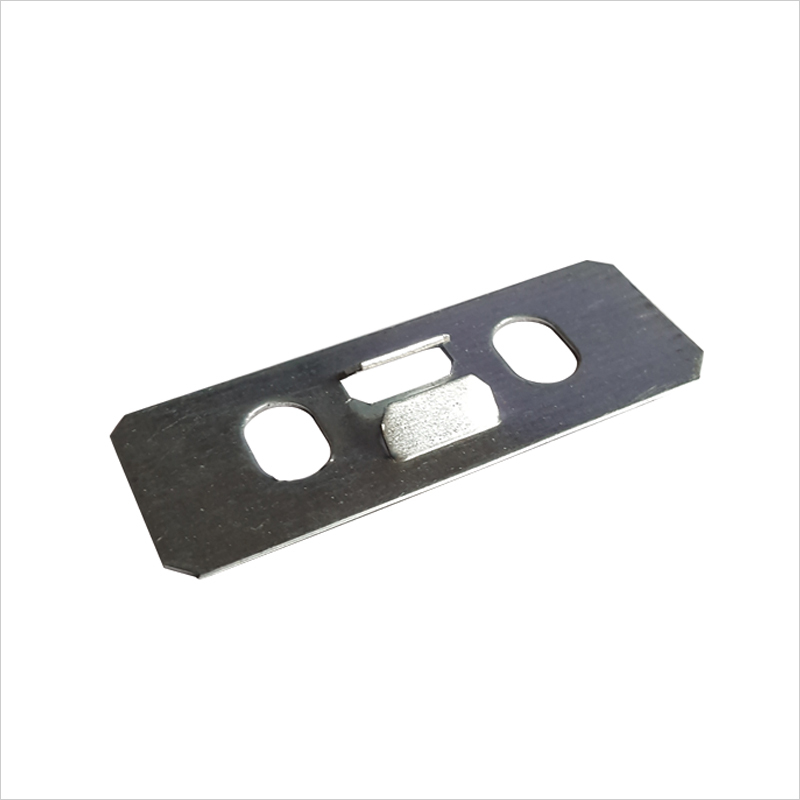 Packaging 10 pieces; in zinc-coated plate; thickness 0,6 mm. 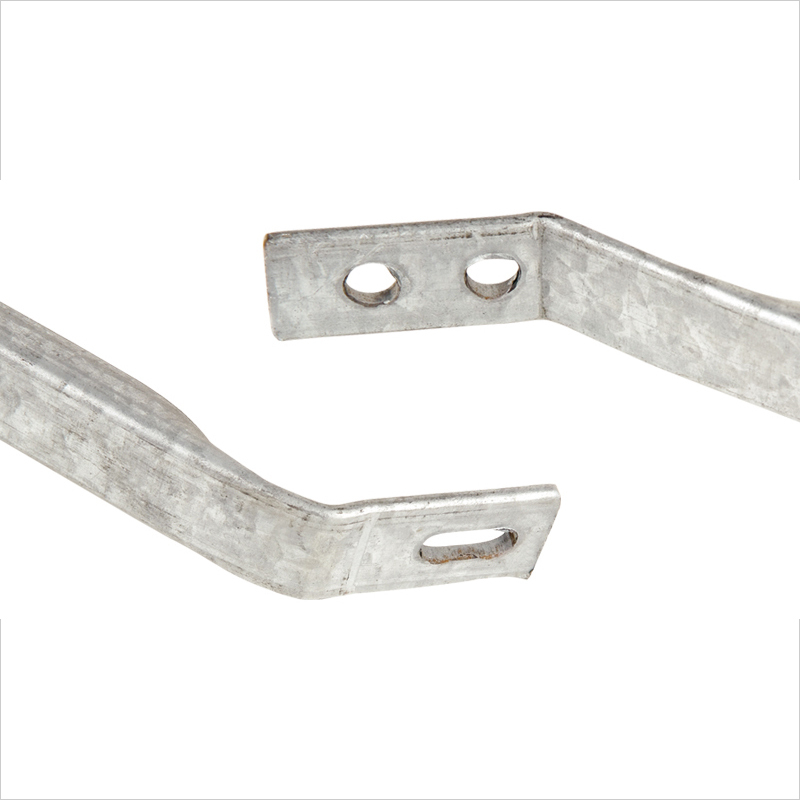 In zinc-coated steel 1,2 mm; rapid hooking system, with safety system to prevent accidental releases.